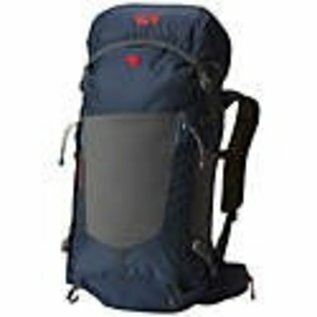 A technical travel and hiking pack that is waterproof and breathable. At home in the rain forest, canoe trips or even London fog. We took everything that’s made the Scrambler a longtime favorite of rock climbers, hikers and skiers — top loading, purpose-built design, comfortable suspension — and created a new series of packs that go even further. 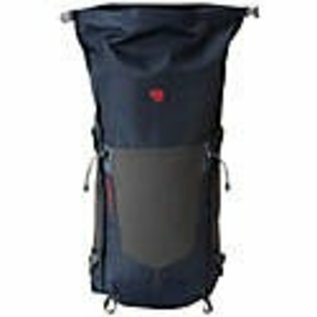 The Scrambler RT 40L with OutDry® is the perfect technical rucksack for all-day or even multi-day hikes. 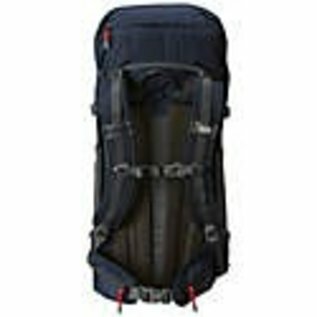 It features a double roll top that seals out water and provides easy access to all your gear, top to bottom. And the main compartment features OutDry waterproof construction to keep your gear safe and dry no matter what the weather brings.